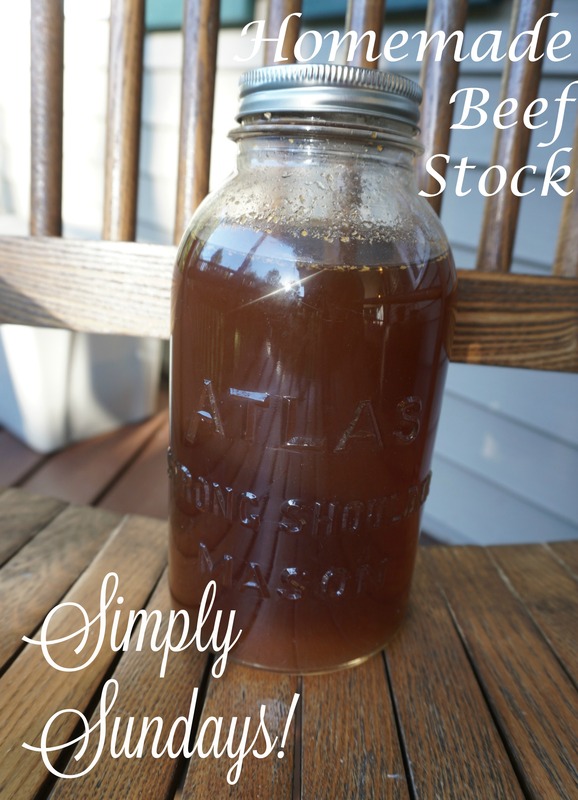 Homemade Beef Stock – Simply Sundays! Thanks Simply Sundays! I look forward to making your recipes for my family!